Turkey and Iran launched an attack on members of the Kurdish workers’ party PKK on Monday morning in the Turkish-Iraqi border region, Turkish state media minister Süleyman Soylu has announced. Soylu later announced details of the operation. It is not clear which PKK bases were the target. Turkey regularly carries out air strikes against PKK soldiers in northern Iraq. 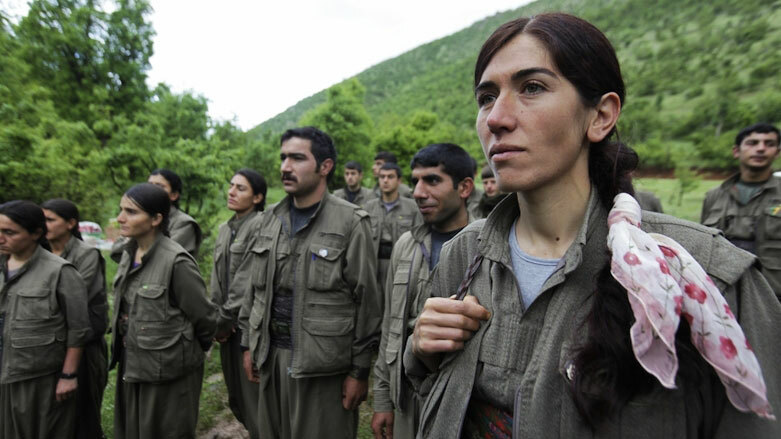 In the recent past, the country has often threatened to take joint action against the PKK members. Also, members of the group are regularly arrested in Turkey. Iran has also carried out attacks several times, especially against members of the PJAK-affiliated party. Turkey, the US and Europe have designated the PKK as a terrorist organisation. The Kurds have been fighting for autonomy for the Kurdish minority in Turkey for several decades.